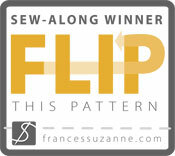 I had so much fun last month participating in the Flip This Pattern Series on Frances Suzanne, I couldn't resist joining in again. This month is the Tinny pattern from Straight Grain. This cute little dress has been on my "must buy" list since I first laid eyes on it and this series is the perfect excuse to buy it and make it. 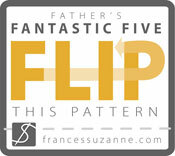 It's a tricky one to flip because it comes with so many options already in the pattern. I drew my inspiration from this pretty blue broderie anglaise fabric. I bought it for another project but didn't get around to using it. I wanted to make a party dress. Something pretty and girly. I decided to "flip" the pattern by taking off the sleeves, adding piping to the armholes, lining the bodice, exchanging the zip with buttons, adding an underskirt, adding a piped removable sash and I made a tulle pettiskirt to tie in the pink and give it extra "party". I chose the asymmetrical collar because, lets face it, it is adorable!! I also chose the gathered skirt option because the blue fabric has such a beautiful edge and I wanted it to be a feature. I made the skirt pieces extra wide to get a very full effect. I took some dodgy phone photos along the way so if I get a spare sec I'll post a more detailed explanation of my modifications. Look at the little pale and dark pink buttons I found! Poor little girl with her red nose. We have a nasty virus doing the rounds and Eloise is all snuffly. Such a cheeky little miss. She is just so much fun to be around, always happy and that twinkle she gets in her eye... How can you not smile? 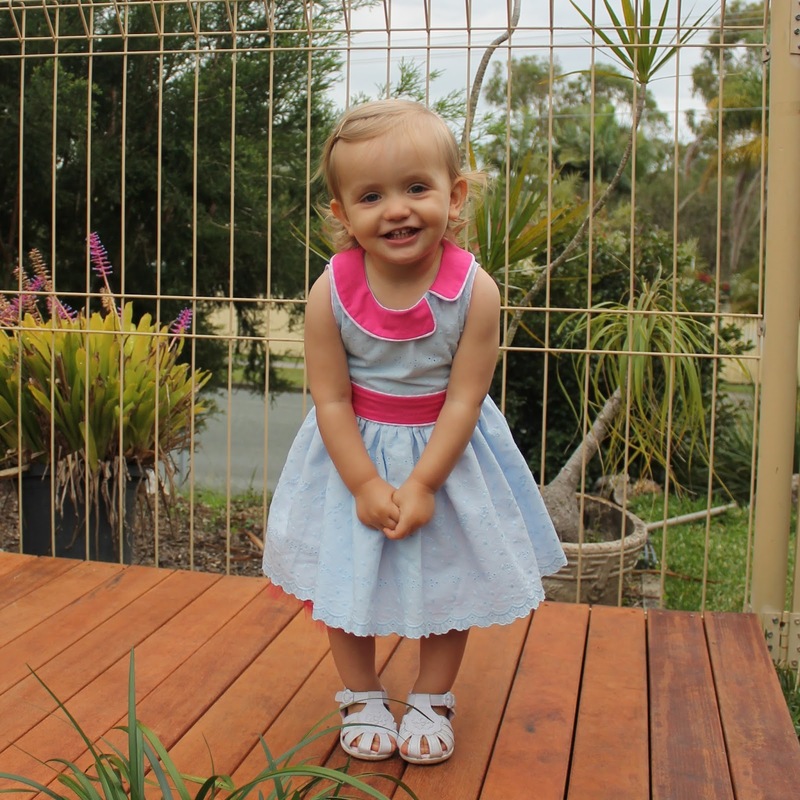 Like all good party dresses it stood the test of Eloise climbing up onto the fort and going down the slide. A sneak peek of the decking Linda is making in her garden. 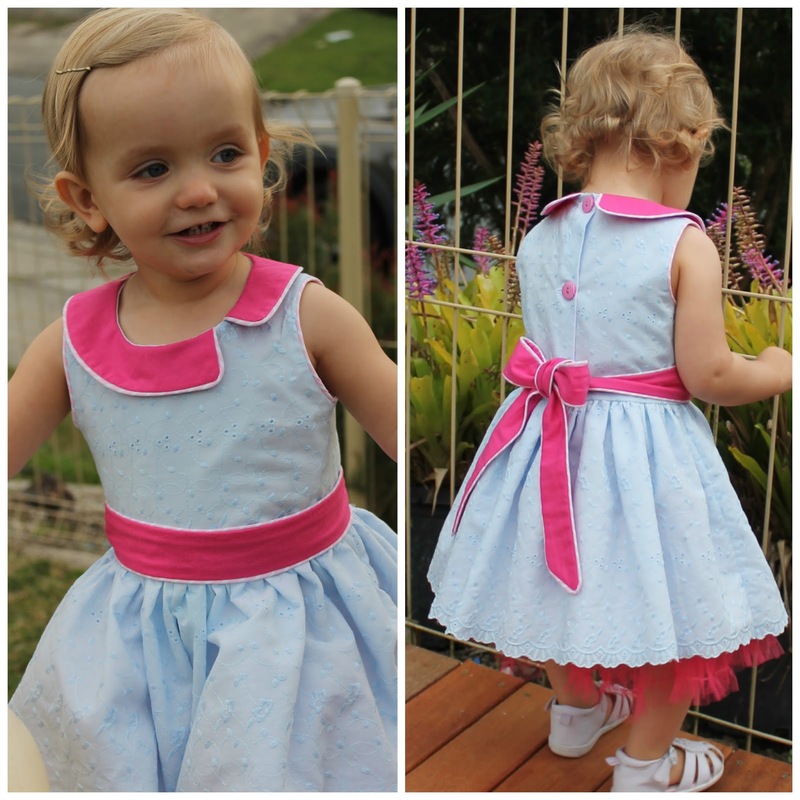 The Tinny was a really easy pattern to follow and like I said, it comes with lots of sleeve, collar and skirt options I made the 12 month size because that was what the measurement chart indicated and it was spot on. Once again I have had fun taking an awesome pattern and putting my spin on it. I may need to make a hundred of these in every colour combination. I want to try out some of the other options and maybe make up a peplum and a front opening version... we'll see... I have more ideas than time :/ I can't wait to see all the other flips popping up on Frances Suzanne through the rest of the month. And this one again because... I can't stop looking at it. Where did my baby go? She's turned into a little girl!! Thanks for stopping by. Please let me know what you think? Simply adorable. Love all your 'flips'! 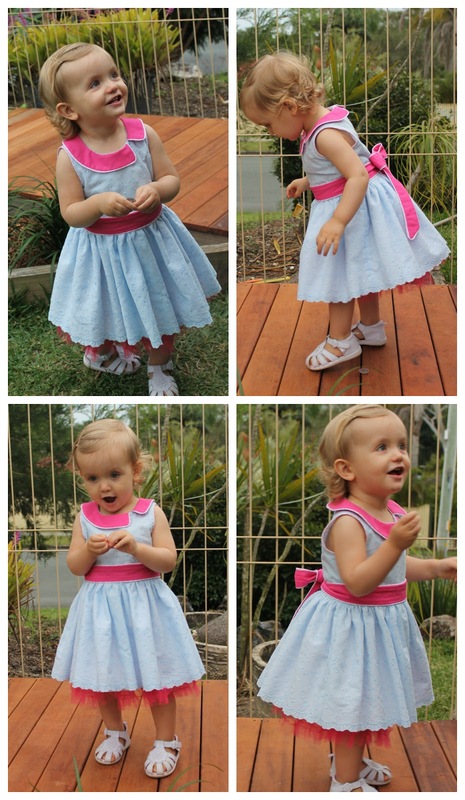 Okay.....Eloise is a show-stopper in her party dress!!! Such a sweet flip!! 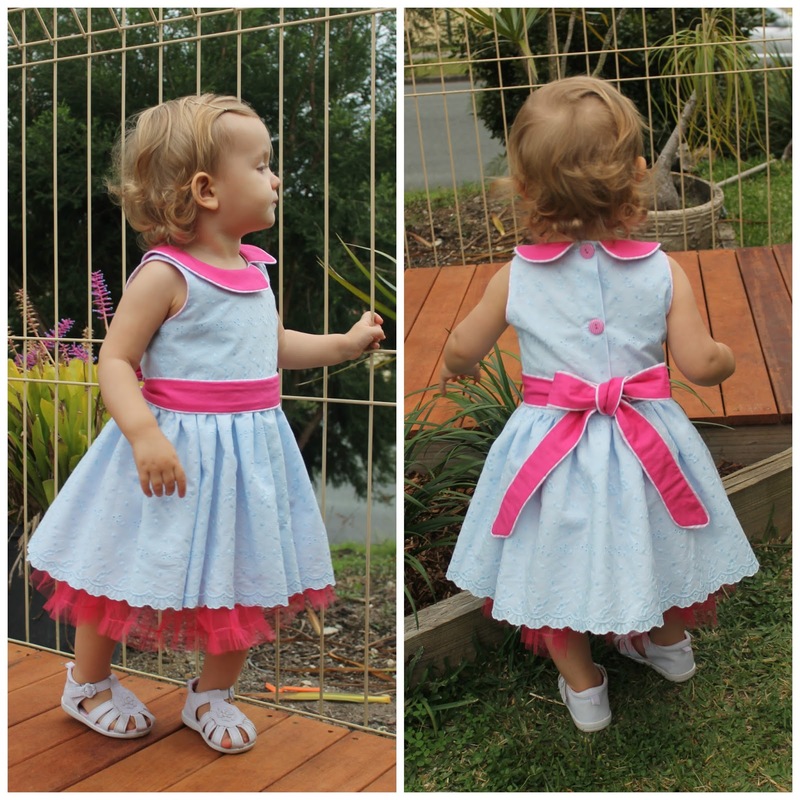 What a cute dress on a very cute model! I love the pink peeping out at the bottom! very sweet. I love the underskirt and piping detail. I have flipped the tinny too! Oh so cute! Such a sweet and romantic version of the Tinny. 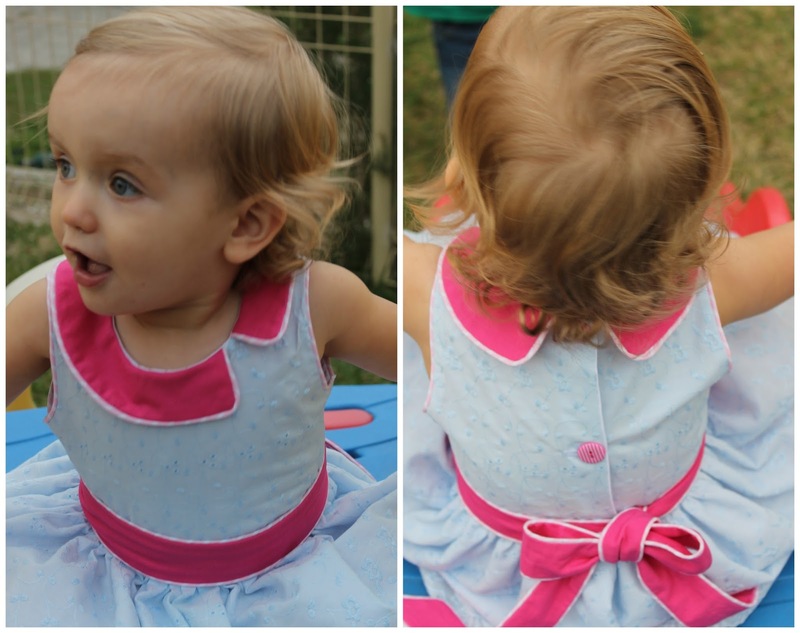 I love all the little changes you made to the pattern, but especially the underskirt. I'm going to have to try that one soon! Thanks for using my pattern. The dress is gorgeous! Love the piping. Beautiful! Thank you all for coming by and for leaving such sweet comments :) I had a lot of fun planning and making this one. 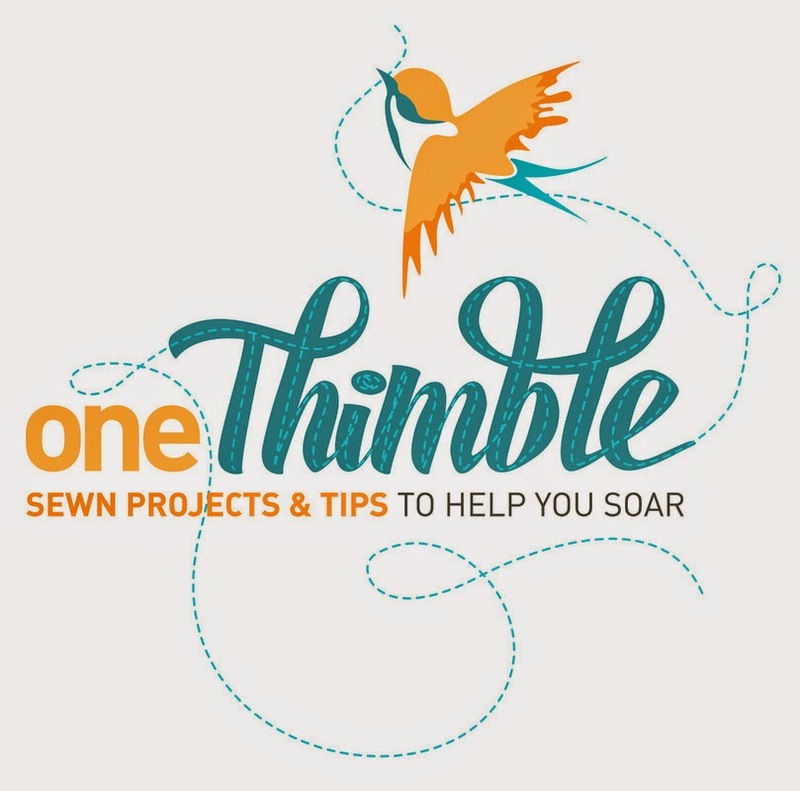 It's lovely to have like minded people to share my sewing with. wow! suuuuuupercute "flip". I love it! Pretty dress. Love the color and the underskirt. Cute! Oh my this is lovely! She is just adorable in it too. The piping is a perfect fit. Thanks for your kind words ladies :) I loved this one. It was sad to see her grow out of it.